Most iOS and Android mobile devices work with MobilePhoneSwiper. 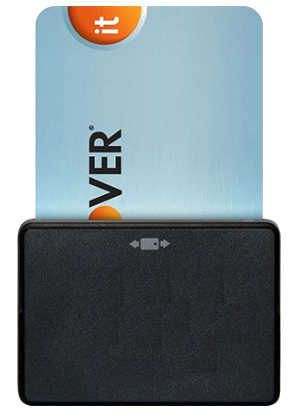 Connect your device to our Bluetooth credit card reader and additional accessories to customize your point-of-sale. 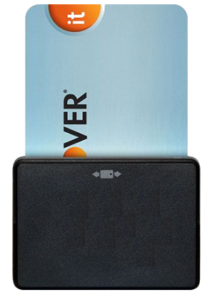 Accept EMV chip cards and magstripe cards with our free mobile credit card reader. Paired with your own Apple iOS or Android smartphone or tablet via Bluetooth, this device makes it easy to start accepting card payments. 3 ways are better than 2. 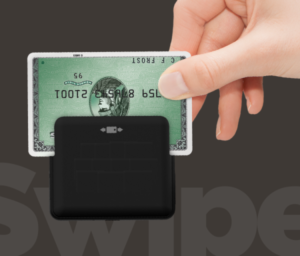 The 3-in-1 credit card reader adds the ability to accept contactless NFC payments like Apple Pay and Samsung Pay. 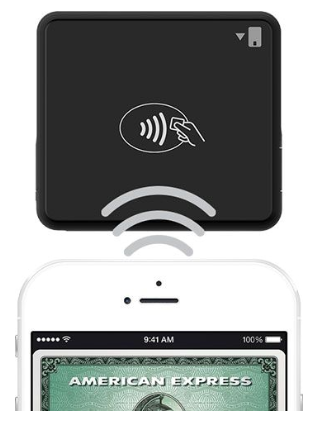 Choose this Bluetooth reader to accept magstripe, EMV chip cards, and contactless payments.